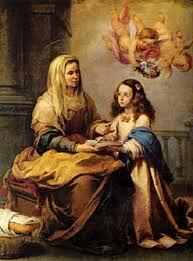 St. Bernard of Clairvaux composed this beautiful prayer to Our Blessed Mother Mary. 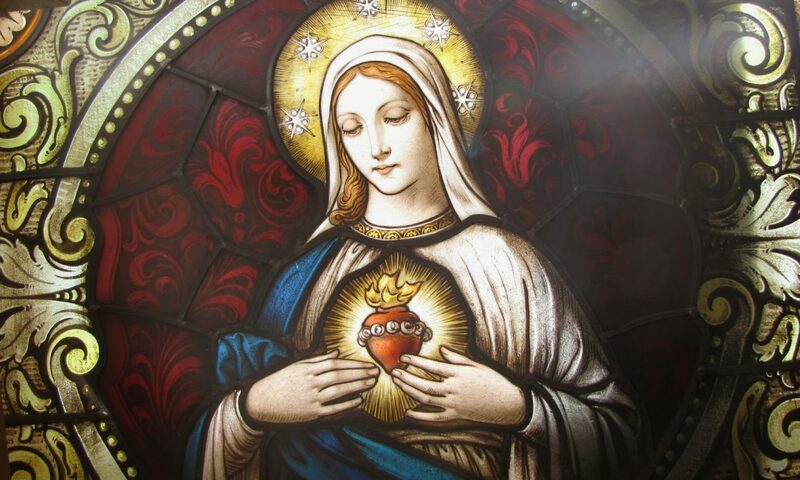 Remember, O most gracious Virgin Mary, that never was it known that any one who fled to thy protection, implored thy help, and sought thy intercession, was left unaided. Inspired with this confidence, I fly unto thee, O Virgin of virgins, my Mother, to thee I come, before thee I stand sinful and sorrowful. 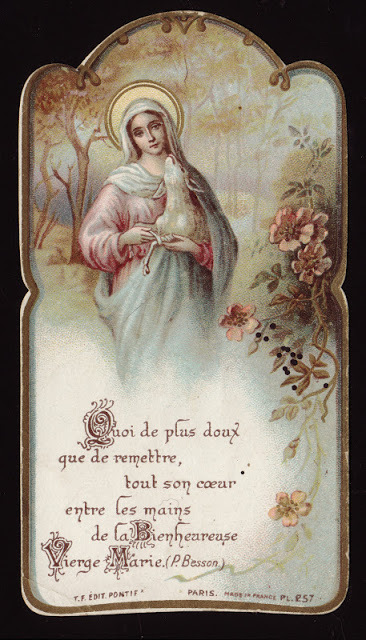 O Mother of the Word Incarnate! Despise not my petitions, but, in thy mercy, hear and answer me. Amen. When we pray this prayer, (with great faith), we gain the confidence we need in the power of Mary’s intercession for us. This is especially true when we are desperate and need God’s help. In this prayer, we are reminded that “NEVER” was it know that any one who fled to her, implored her help, or sought her intercession was “NOT HELPED“. If we seek her help, she will help us. Sometime our prayers are not answered. Or sometime they take a long long time to be answered. Here are some reasons that God does not answer or may take time to answer our prayers even with Mary’s powerful intercession to Him for our needs. 1) What we pray for may not be God’s will. 2) What we pray for may not be good for our or other’s eternal soul. 3) If we received what we prayed for instantly, we would not appreciate what God has done for us. 4) When we receive what we pray for instantaneously, we would tend to look at God as our Sugar Daddy who does what we tell Him to do. 5) Something better may be in God’s plan than what we are praying for. 6) To teach us patience as we learn to wait on God’s answer or blessing. 7) To help us grow in faith, since when we do not get what we wanted right, when we asked for it, we needed to keep on having faith that eventually we will be helped.